Have you ever thought about taking up sewing for yourself? Maybe you've been burned badly by tailors, like I certainly have. Or maybe you're tired of spending a lot of money. You might even have design ideas in your head, but don't know how to turn them into reality. Or you're looking for an extra source of income but don't have time to take sewing classes? If any of the above resonates with you, then we have the best solution for YOU. ONLINE SEWING COURSES. That's right. 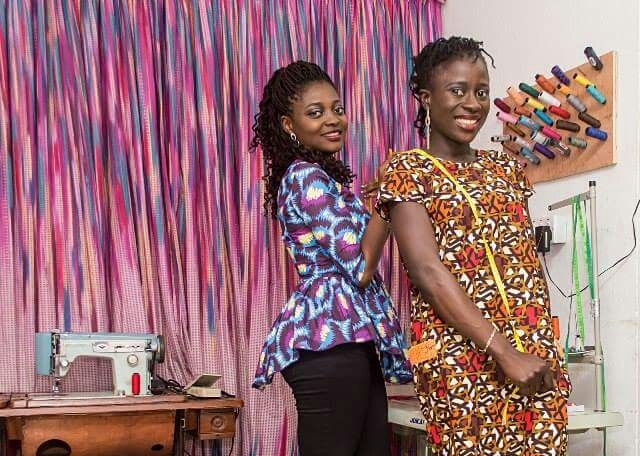 Sew Easy Workshop, an online sewing school, was founded by two young women (Folasade and Wonderfull) who saw the need to help women conveniently learn how to make clothes and help them build a profitable sewing business from this acquired skill. Their online sewing courses are way convenient, and you can finally learn at your own pace or as your schedule permits. If you'd like to finally start achieving that lifelong dream of creating a fashion brand for yourself, then this is the best decision you could make today. 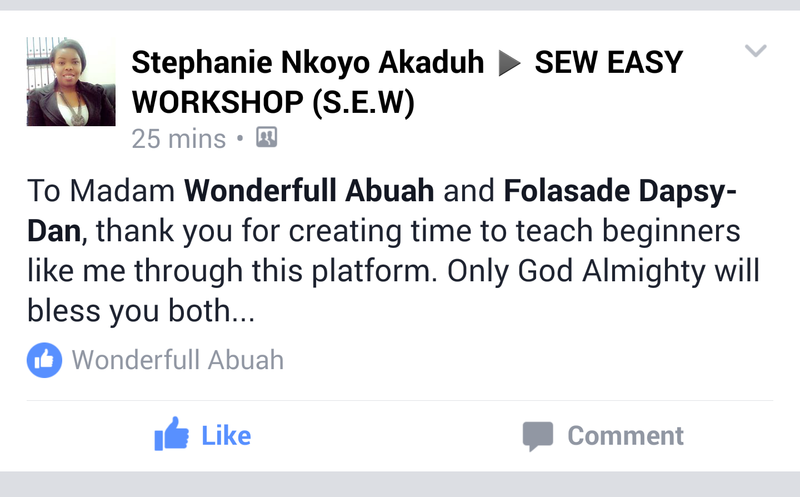 Join other ladies like you at Sew Easy Workshop and start achieving your dreams. Even with a daytime job, you can definitely get started. All you need are a mobile device, internet connection and hunger to know more. To show how committed and passionate we are about seeing women take control of their future, we also give free tutorials often in our Sew Easy Workshop Facebook community (we have almost 13,000 members!). We've been doing this consistently for 15 months and counting. Yes, FREE tutorials. 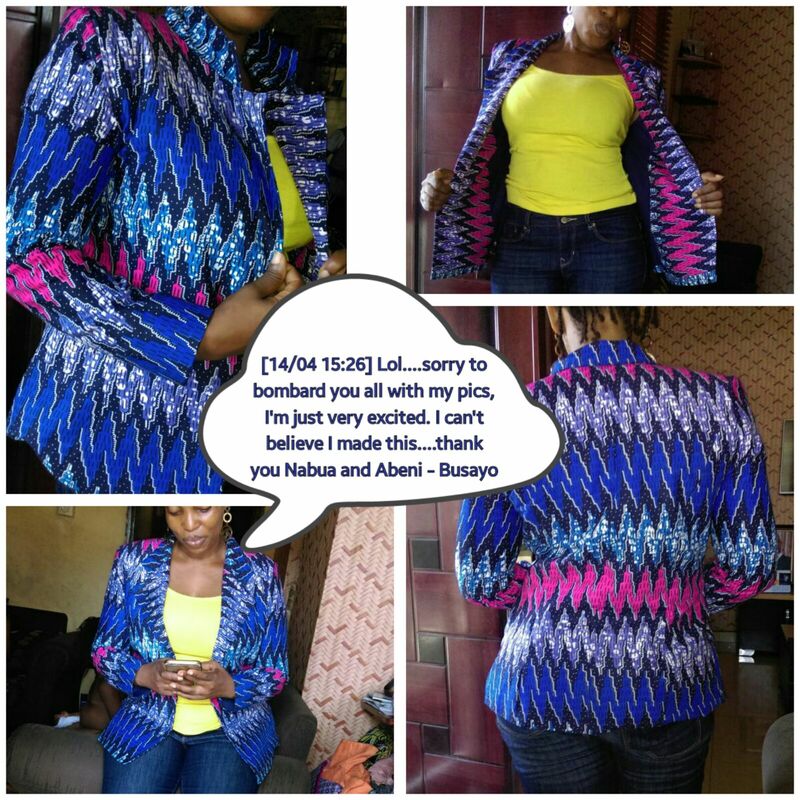 Seeing ladies who are absolute beginners like you go through our tutorials (paid and free) and upload their own sewn outfits is priceless. When you get started and someone compliments you and asks you to make the same outfit for them, nothing beats that proud feeling! 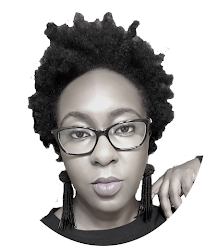 And that's how the side hustle begins to blossom - from your circle of influence. Grab this opportunity now! We have an excellent hold-you-by-the-hand course for absolute beginners and newbies. 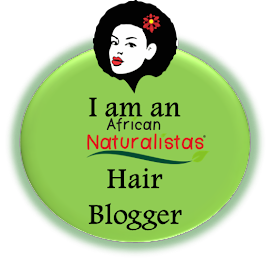 The price is at a giveaway for just a few days. No prior knowledge is needed for the course. Wow! I have always wanted to learn how to sew. Hopefully, I can carve out time for this. Wow , looking forward to joining this group. Sewing is one of my hidden passion though i dont know how to yet. BERRY VLOG: I was Kicked Out of Church!! !